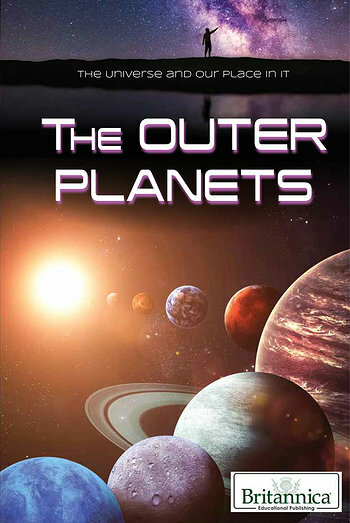 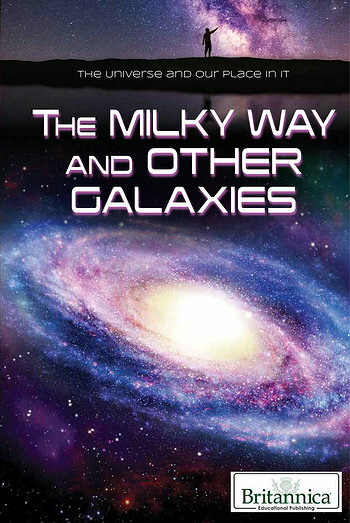 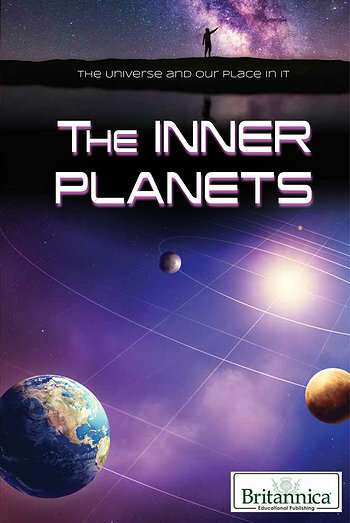 This series will take stargazers to the ends of the documented universe with each of these vibrant, accessible books. 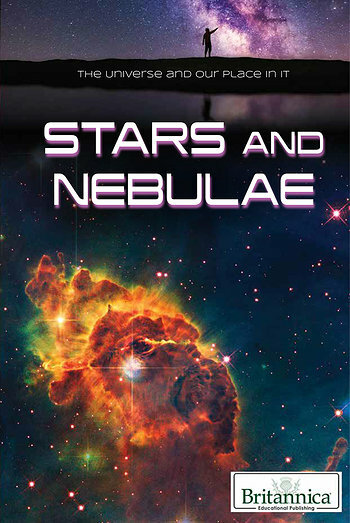 Readers will absorb the centuries-old history of mankind’s determination to understand the heavens and be riveted by the persistence and ingenuity of astronomers and countless others who have contributed to our knowledge of the universe thus far. 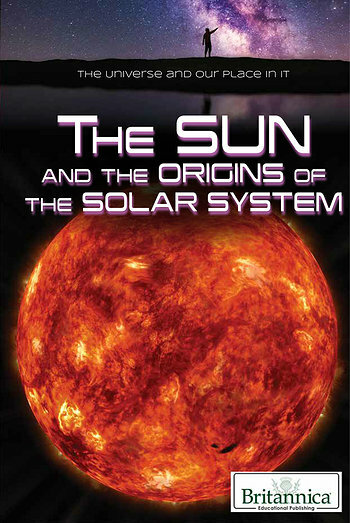 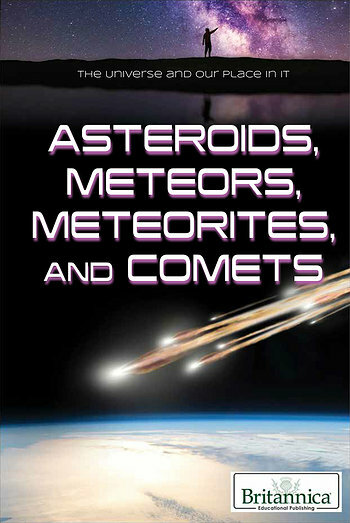 Whether readers are interested in how scientists have uncovered the reasons for any number of celestial phenomena, how they have scoured the ground for meteorites, or even in how the chemical composition of a nebula is determined, these books will provide precise details, and with captivating photographs to boot.